Precious women of faith, I hope we never underestimate the power of prayer, especially for the dearly loved men in our lives. 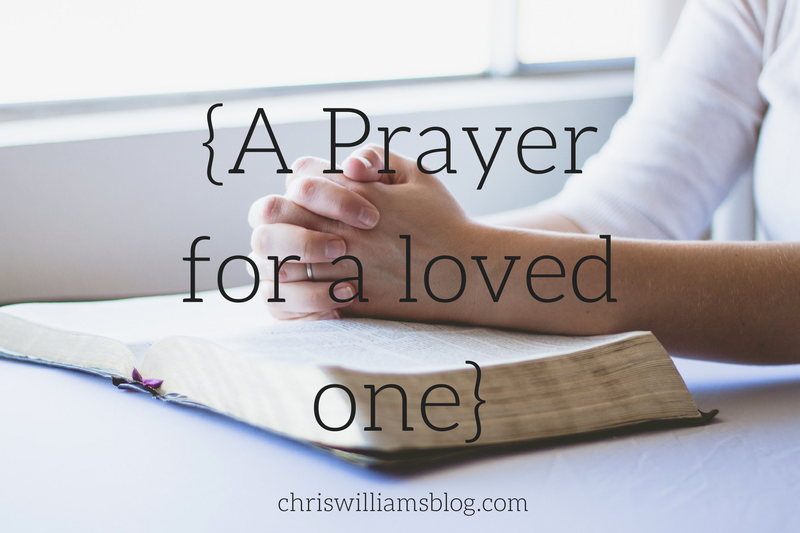 As you know, it takes tremendous courage and boldness to pray God’s will for the ones we love. Surrendering our wants, releasing control, and allowing them to live fully as the men God has designed them to be can be, at times, more challenging than it may sound or seem. Let’s face it, God’s will for our loved one may mean more work hours, less pay, numerous moves, extensive travel or time away from family and dear friends. It may mean that we, as the women in their lives, will need to step aside, lay aside, and live out of our own comfort zones and desires so that our loved ones can experience all of God’s plan and purpose for their lives. If your heart is a bit weary today because this describes the season you currently find yourself in, I hope you will be greatly encouraged to know that what you are going through is a precious picture of true sacrifice and unselfish love, and is exactly what our Lord and Savoir, Jesus Christ, did for each and every single one of us. 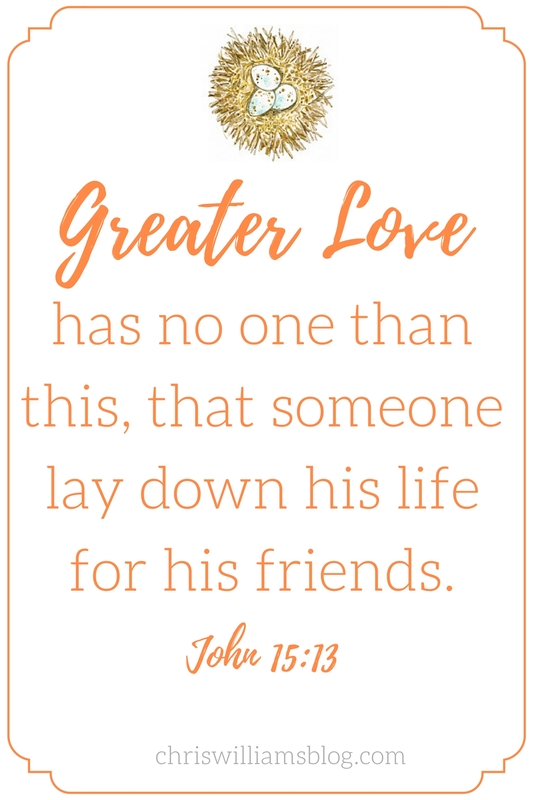 How I pray that we will be the wives, mothers, and sisters in Christ who pray diligently and passionately for our husbands and children so that they will get to experience the fullness of God’s love for them. It is also my prayer that they not only embrace fully who they are in Christ but also walk abundantly and victoriously in it! 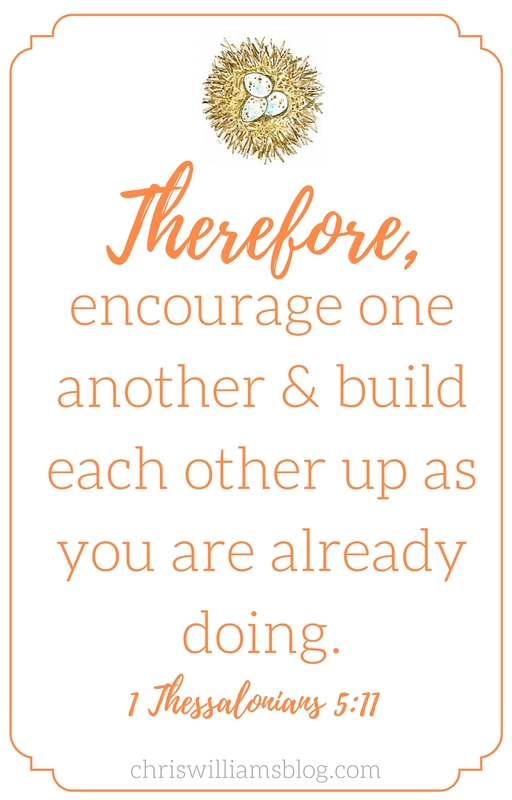 May today’s prayer for a loved one be a source of encouragement for your heart. Just replace the italicized words with your husband’s name (brother’s, son’s, or future son-in-law’s, etc.). Thank you Heavenly Father for my precious husband. I give thanks to You, God, for You formed his inward parts and wove him in his mother’s womb. May my husband always give thanks to the Lord for he is fearfully and wonderfully made. 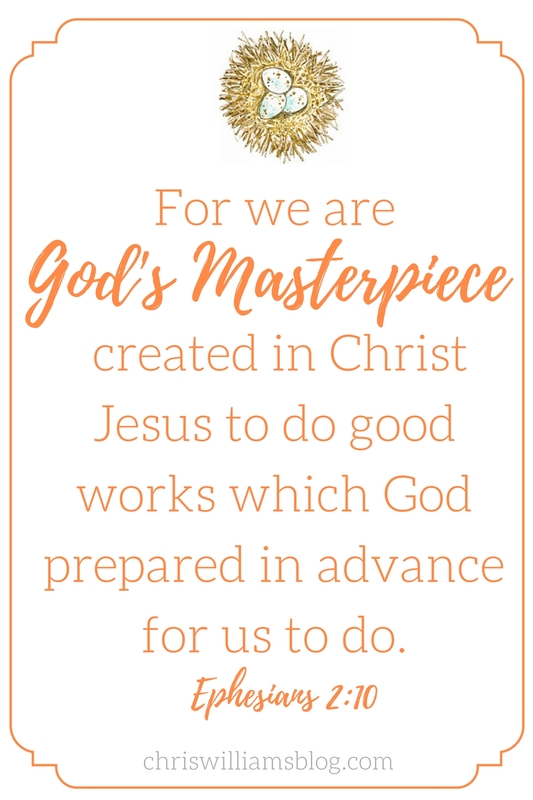 May my husband comprehend and understand that he is Your workmanship, created in Christ Jesus for good works, which You, Father God, prepared beforehand the path that he should walk. May my husband love being active with his family; keep him on Your path for his life. I thank you, Father, that my husband loves helping others; may You continue to fashion a servant’s heart within him. May my husband sincerely and deeply love others – let him be known as a faithful and devoted friend. I thank you, Father, that my husband desires to be a good husband and father. May he be known as an honorable man and in Your gentle ways prepare my husband to help our children spiritually grow in You. I give thanks to You, Father, that my husband is a man You created to further your kingdom, and his physical makeup is part of Your glorious and divine plan. Help him to fully see and remember that his body is Your temple and the dwelling place of Your Holy Spirit. Enable my husband to clearly hear Your voice and to discern Your truth. Keep his ears and heart from embracing words that are not from You. Separate the precious from the worthless within my husband, and fill those holes with Your truth about him. In the power of the Holy Spirit, enlarge Your presence within my husband and lead him in all Your ways. May my husband completely receive Your love for him. Today, may my husband’s life as your mighty warrior be a fragrance of honor to You. I thank you, Father God, for my wonderful husband, and I pray that he will allow God to fully define his true self and will walk victoriously in the fullness of who he is in Christ. This prayer is so amazing! Praying over my loved ones now! ”it takes tremendous courage and boldness to pray God’s will for the ones we love. Surrendering our wants, releasing control, and allowing them to live fully as the men God has designed them to be …” I know that struggle of surrendering my will well. Thank you for the beautifully written post.